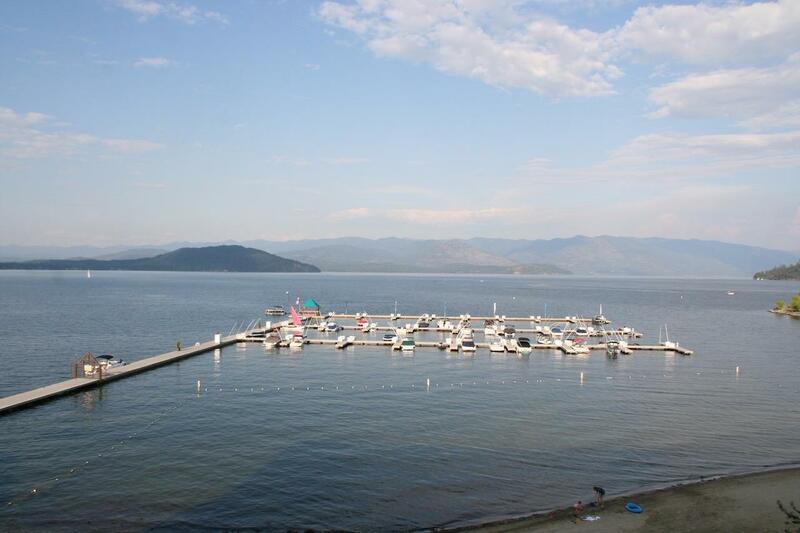 This Luxury Top Floor Penthouse with Expansive Lake & Mountain Views & In-town Location is why Seasons at Sandpoint is such a desireable Lake Front Community. 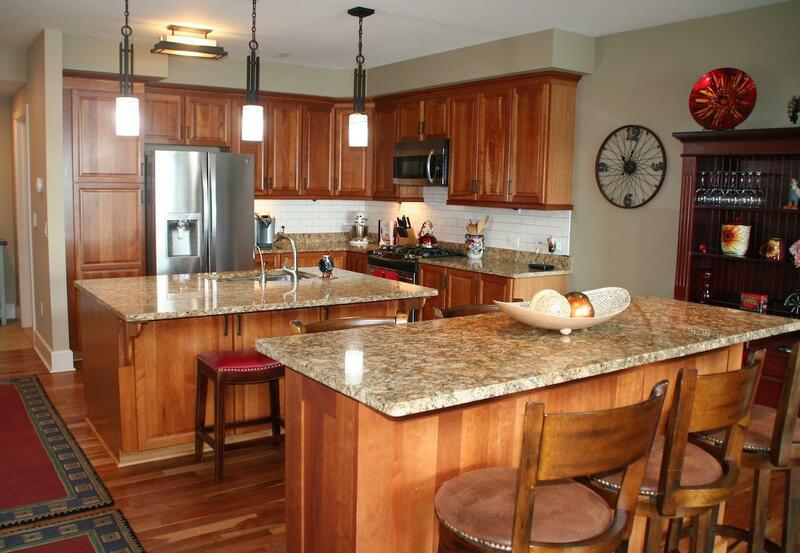 Immaculately maintained 3 Bedroom 3 Bath Floor Plan with 30' Ceilings, Quality Finishes and comes with TWO Reserved Heated Underground Parking Spaces, a Roll-up Storage Unit and a 30' BOAT SLIP. The Water Views are spectacular and captured from nearly every room in the Penthouse. 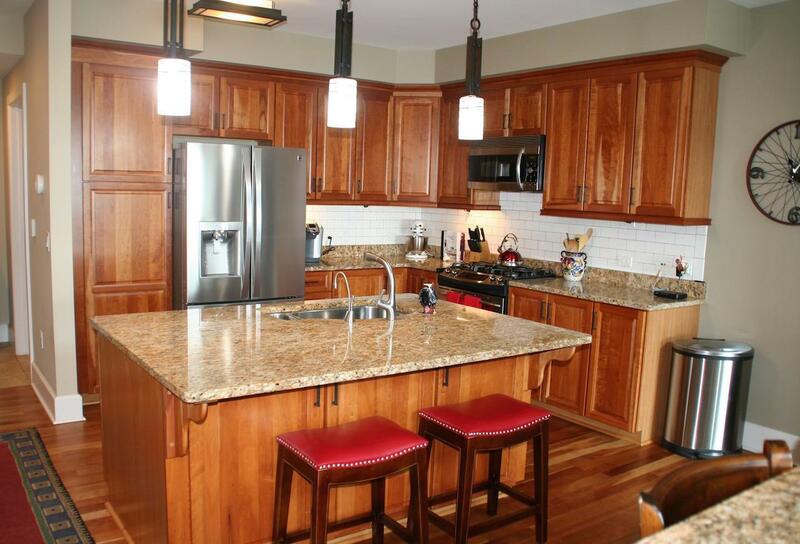 Custom Cherry Cabinets and Cherry Wood Floors, Gourmet Kitchen with Lg Island & Bar Seating, Custom Built-in Dining Area, Master Suite with Expansive Closet and Main Level Secondary Master provide all the comforts of home. The community features & year-round Heated Pool & Hot Tub, Exercise Room, Private Beach, Marina, Owner's Retreat & Concierge Services.